We forget the lessons of the past. We forget those who with their last once of strength got into their plans and went out once again to defend the skies of England. We forget the so few who did so much for so many. We forget everything. We forget those who stormed the beaches. We forget those who never came home. Gratitude is lost. Wisdom is forgotten. Hard learned lessons, taught to us through fire and hell ....are forgotten. We have to watch every word lest we be caught by the Thought Police. Remember Big Brother is watching and the soon to be former first lady is encouraging children to report their elders, just as it was in Communist states. Some may see this as progress. But they are wrong. The laws of kindness and sensitivity have been laid down in the Torah/Bible millennium ago and still hold true. They do not need updating. Love thy neighbor as thyself, take care of the widow and the orphans, be kind to the stranger in your midst. The political correctness of today and the constant fear of offending anyone has stunted our progress. This is a form of weakness. Yes, giving your fellow man the benefit of the doubt is nice but there are times when people are spitting in our face and we are still saying, Gee Golly, I believe it is raining. The weakness of the virtuous. Lets' think about that. All those who are afraid to speak up against what is wrong, less then offend someone, they are reinforcing evil. If someone is driving badly but you are too "kind" to tell him, you are reinforcing bad driving. If someone is overweight, killing themselves with unhealthy food but we are afraid of offending them, we are reinforcing this dangerous behavior. Israeli culture is less kind but healthier, people come right up and tell you to your face. If a martial art is ineffective but people are training in this art with the goal of defending themselves, if you care about that you must say something. Hey, this is a great sport but it is worthless on the street. But no, we are afraid of hurting people's feelings, so we say nothing. The malice of the wicked is being reinforced by the weakness of the virtuous. No one is saying you are not virtuous, what we are saying is your sensitivity, your weakness, is preventing you from taking the action that needs to be taken. One may be crude, rude and socially unacceptable but perhaps this person will wake others up and take the actions that need to be taken, before it is too late. The gentleman who headed France and Germany were too weak to take action. Churchill did not see himself as a success. He saw himself as a failure because he failed to convince the leaders of his country to take action at the appropriate time. They waited far too long and paid a heavy price. 65 million people would be dead before the was over. Evil must be stopped. In the end we paid a dear price and it is only because of the sacrifice of those warriors that today we do not live in a dictatorship of evil. We must not forget these lessons, we owe it to them. 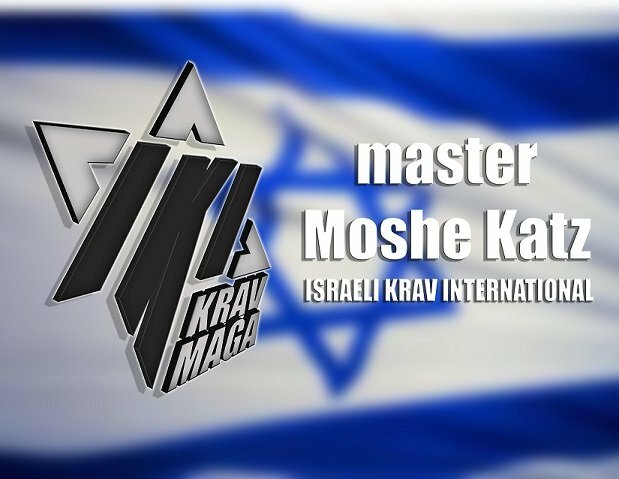 DVD - Step by step instructional Krav Maga DVDs from Israel.